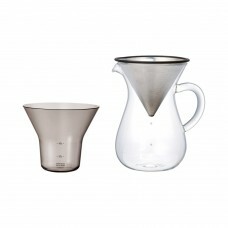 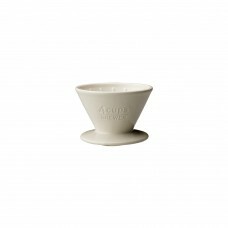 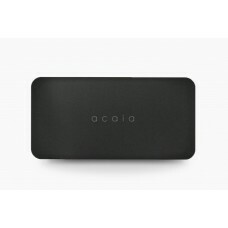 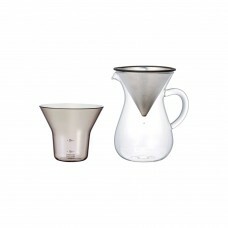 Celebrating Acaia’s 5th year anniversary, the Acaia Cinco Anniversary Edition is a collector’s item .. 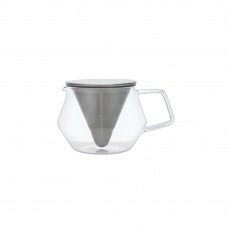 Designed for espresso machine drip trays, the Acaia Lunar™ is aesthetically functional for your weig.. 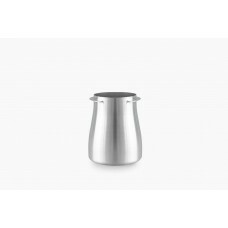 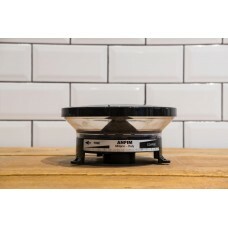 Compatible with a 58 mm portafilter, the dosing cup allows for an efficient and tidy transfer betwee..
Lightly magnetized, the Lunar Weighing Plate fits either one portafilter or two cappuccino cups. 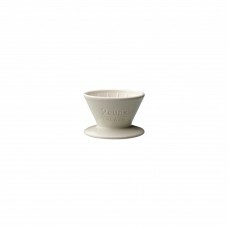 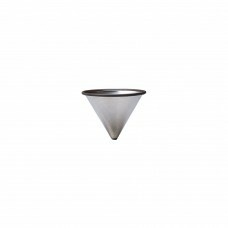 Its..
A great quality tamper puts you on the way to making the perfect espresso shot.From the makers of so.. 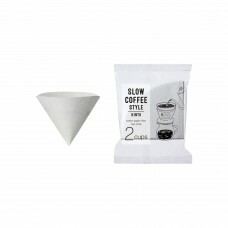 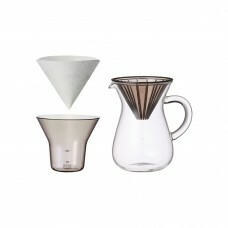 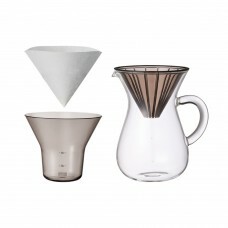 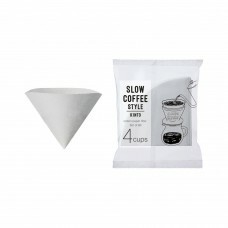 SLOW COFFEE STYLE was born to bring you the joy of a slow, relaxing passage of time with pour over c..
Coffee dripper & pot inspired by a cut diamond. 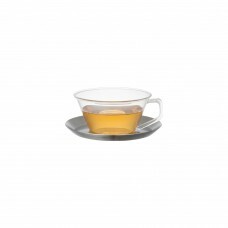 CARAT combines stainless steel and glass, reflec..
Glassware for ease and grace of movement. 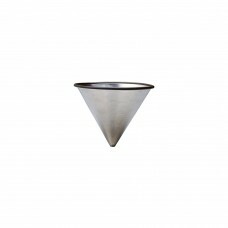 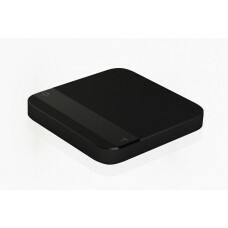 CAST has a simple and beautiful design developed under the..